Prentice Hall. PAPERBACK. 0273752014 US Edition Textbook, May Have Highlights, Notes and/or Underlining, BOOK ONLY-NO ACCESS CODE, NO CD, Ships with Emailed Tracking from USA . Good. PRENTICE HALL. Hardcover. 0133610918 US Edition Textbook, May Have Highlights, Notes and/or Underlining, BOOK ONLY-NO ACCESS CODE, NO CD, Ships with Emailed Tracking from USA . Good. PRENTICE HALL. Hardcover. 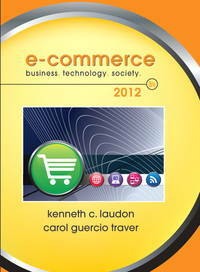 0133610918 New Textbook, Ships with Emailed Tracking from USA . New. Geomares Publishing. TEXTBOOK BINDING. 9080620599 US Edition Textbook, May Have Highlights, Notes and/or Underlining, BOOK ONLY-NO ACCESS CODE, NO CD, Ships with Emailed Tracking from USA . Good. 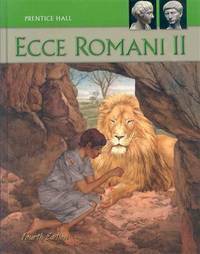 Geomares Publishing. TEXTBOOK BINDING. 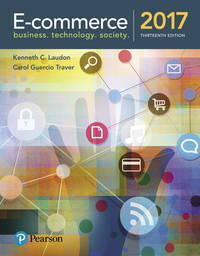 9080620599 New Textbook, Ships with Emailed Tracking from USA . New. PRENTICE HALL. Hardcover. 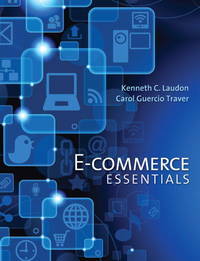 0133186547 New Textbook, Ships with Emailed Tracking from USA . New. PRENTICE HALL. Hardcover. 0133186547 US Edition Textbook, May Have Highlights, Notes and/or Underlining, BOOK ONLY-NO ACCESS CODE, NO CD, Ships with Emailed Tracking from USA . Good. Pearson. PAPERBACK. 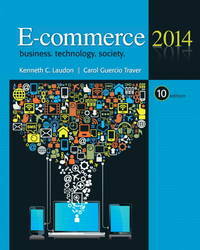 0134601564 New Textbook, Ships with Emailed Tracking from USA . New. Pearson. Hardcover. 013302444X New US Edition Textbook, Ships with Emailed Tracking from USA . New. Prentice Hall. Hardcover. 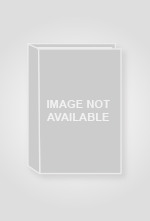 0138018812 New US Edition Textbook, Ships with Emailed Tracking from USA . New. Pearson. Hardcover. 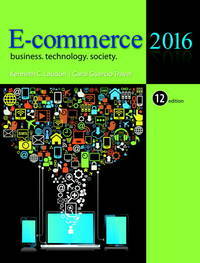 0133507165 New Textbook, Ships with Emailed Tracking from USA . New. Pearson. Hardcover. 0133507165 US Edition Textbook, May Have Highlights, Notes and/or Underlining, BOOK ONLY-NO ACCESS CODE, NO CD, Ships with Emailed Tracking from USA . Good. Pearson. PAPERBACK. 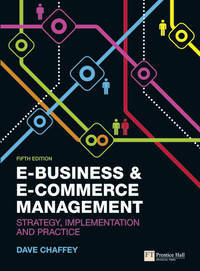 0133544982 New Textbook, Ships with Emailed Tracking from USA . New. Pearson. PAPERBACK. 0133544982 US Edition Textbook, May Have Highlights, Notes and/or Underlining, BOOK ONLY-NO ACCESS CODE, NO CD, Ships with Emailed Tracking from USA . Good. Pearson. Hardcover. 013302444X US Edition Textbook, May Have Highlights, Notes and/or Underlining, BOOK ONLY-NO ACCESS CODE, NO CD, Ships with Emailed Tracking from USA . Good. Pearson. Hardcover. 0133938956 US Edition Textbook, May Have Highlights, Notes and/or Underlining, BOOK ONLY-NO ACCESS CODE, NO CD, Ships with Emailed Tracking from USA . Good. Pearson. Hardcover. 0133938956 New Textbook, Ships with Emailed Tracking from USA . New. Pearson. PAPERBACK. 0134601564 US Edition Textbook, May Have Highlights, Notes and/or Underlining, BOOK ONLY-NO ACCESS CODE, NO CD, Ships with Emailed Tracking from USA . Good. Pearson. PAPERBACK. 0132377292 US Edition Textbook, May Have Highlights, Notes and/or Underlining, BOOK ONLY-NO ACCESS CODE, NO CD, Ships with Emailed Tracking from USA . Good. Pearson. PAPERBACK. 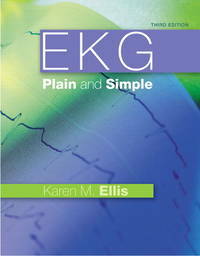 0132377292 New US Edition Textbook, Ships with Emailed Tracking from USA . New.